Shopping this holiday season doesn’t need to be stressful. While I do love to shop, the thought of long queues at the checkout lane, battling through parking spaces, not to mention bulky shopping bags that feel as if you’re at the gym working on some weights. The solution? Every busy mom’s best friend – online shopping! I frequently shop online. With so many things to do and juggle at the same time, going to the mall and shop seems too much of a luxury. I’d be lucky if I get to shop at least once or twice a month. 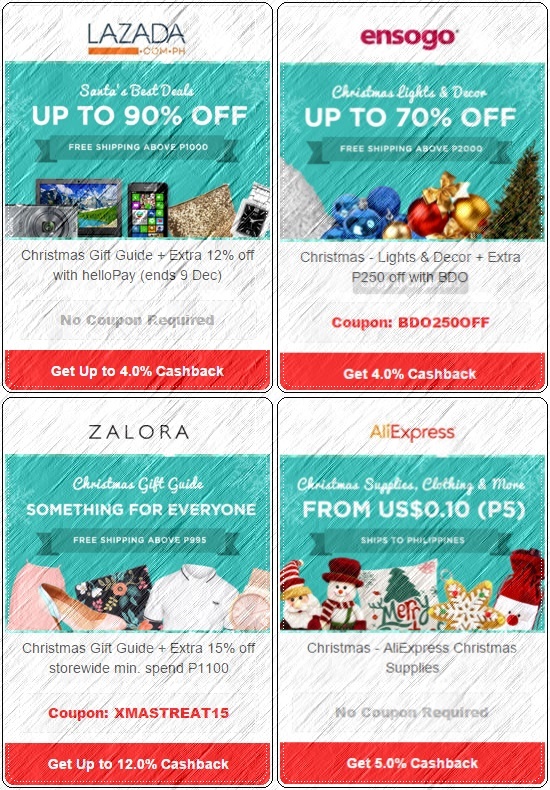 Among my favorites are Lazada, Zalora, Ensogo, and many more. And then a fellow mom shared to me a new site where she frequently shops online and while doing it earn discounts. 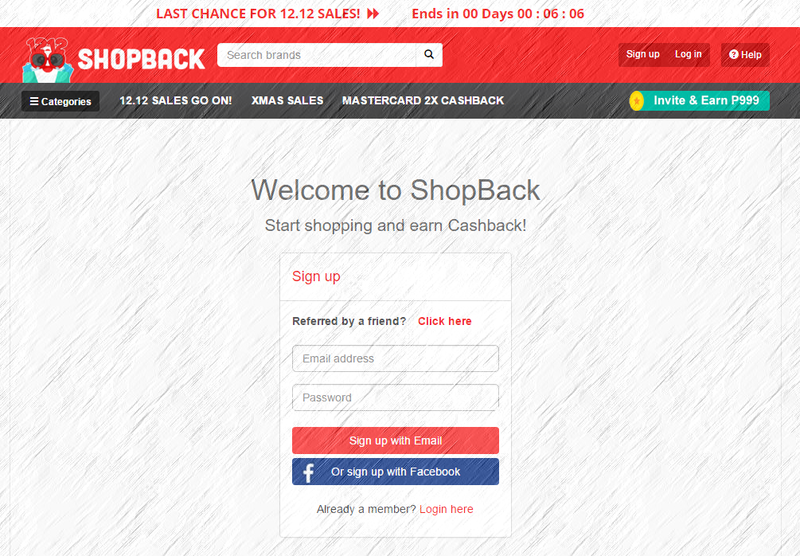 Today, I’m going to share how easy and convenient it is to shop online through ShopBack. ShopBack is not an online store. Instead, it is a cashback site where they basically pay us consumers to shop online. Signing up is as easy as 1-2-3 as well. You can either sign up using your email or through your Facebook account. In my case, I signed up with Facebook. It’s amazing to find out that there are hundreds of merchants you can choose from. 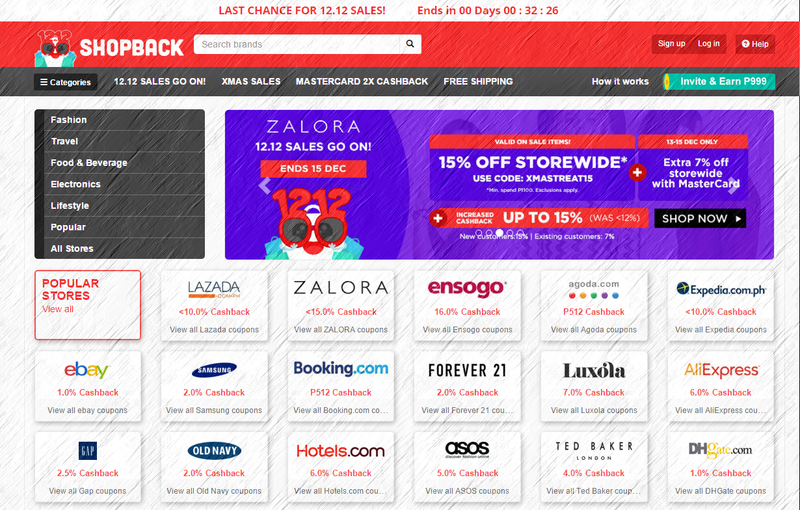 Even top global online stores offer cashback and exclusive promotional codes through ShopBack. I seized the opportunity and shop my way through ShopBack. 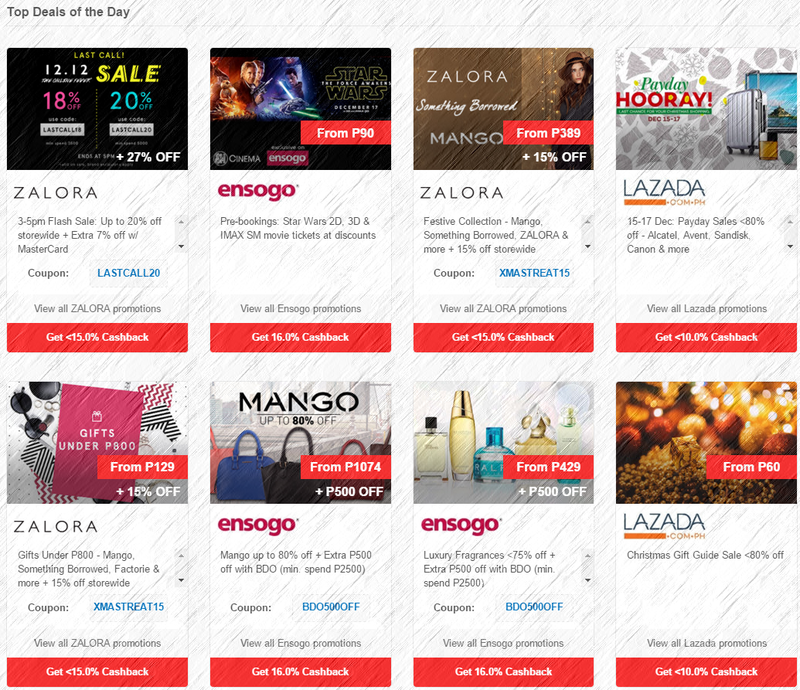 They have Zalora, my absolute favorite when I shop for clothes, shoes, and bags. If you love deals, Ensogo is also present and this is where I get most of my dining experiences at a discount and countless travel deals. Surprisingly, they have AliExpress too which offers a great variety of things at a really cheap price! Yay! The upcoming Christmas sale is something you don’t want to miss! Go check it out and shop to your hearts content.